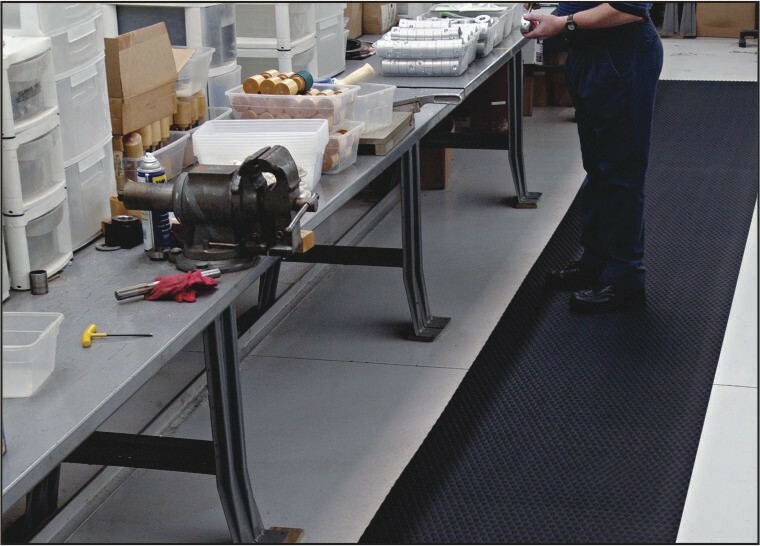 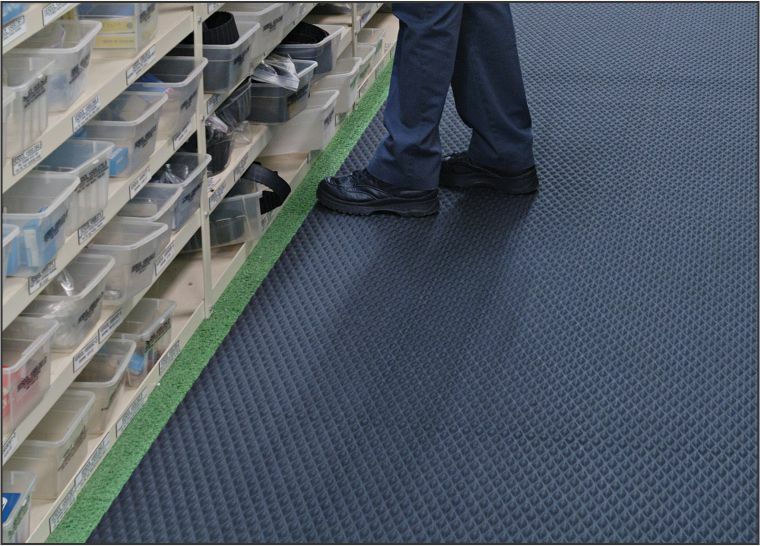 Slip-resistant floor protection matting made from chemical resistant Nitrile rubber. 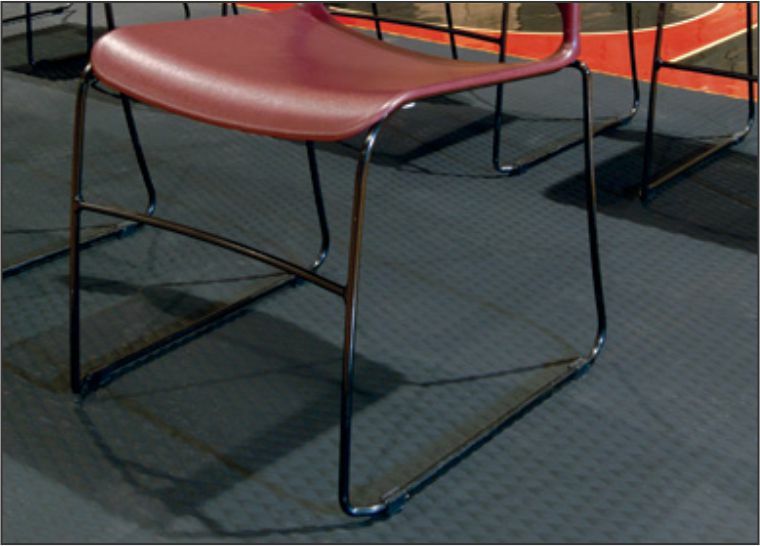 Ideal for kitchens and any area where slipping conditions exist. 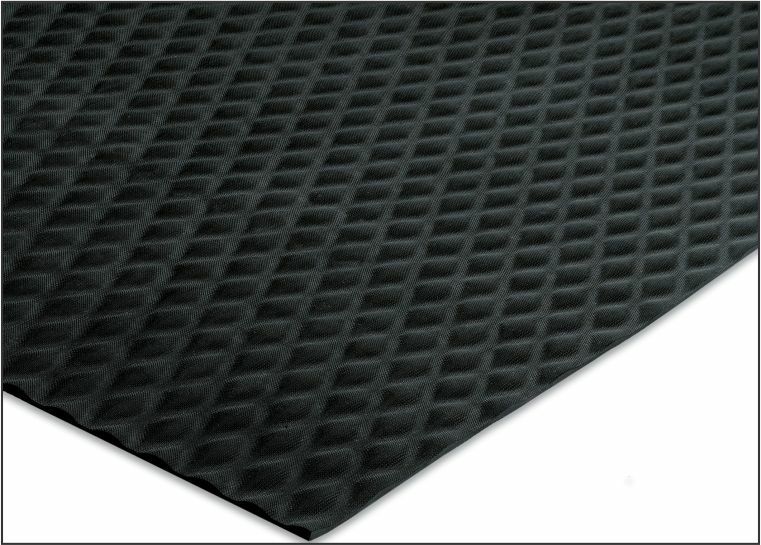 1/8" thick, 20% post-consumer recycled rubber content.